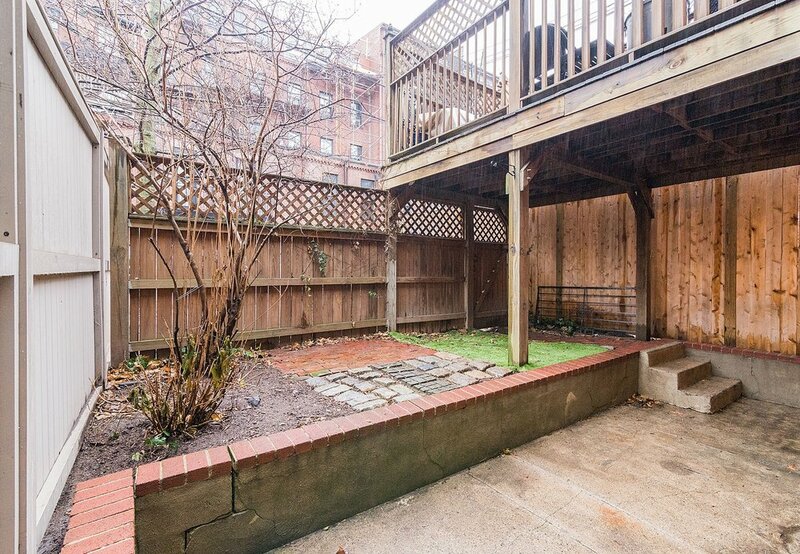 Garden level one bedroom with a patio in a charming South End brownstone. 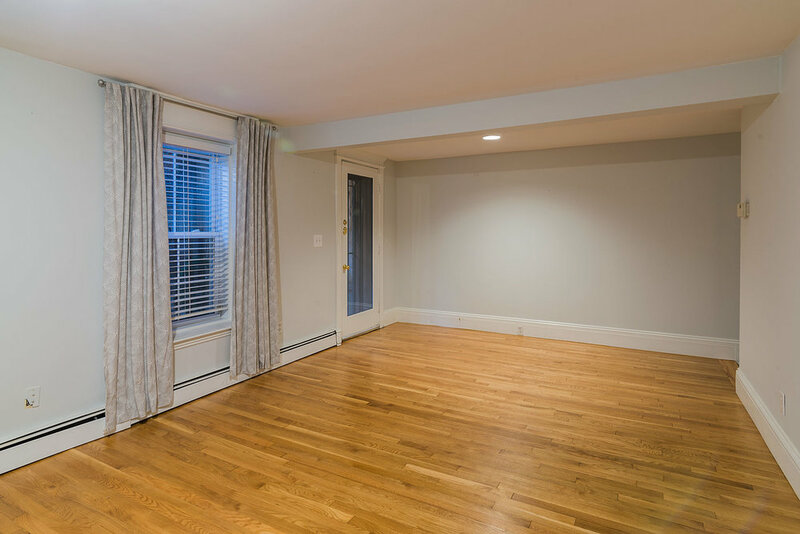 The living room has hardwood floors, a brick fireplace, and full size windows that look out onto your spacious private patio. Galley kitchen with gas cooking, a dishwasher, disposal, and a pantry. The carpeted bedroom has an en-suite bathroom and in-unit laundry. Conveniently located near multiple restaurants, cafes, grocery stores and public transportation.